Description: Refreshing and hydrating facial mist with rose water and chamomile extract for a sensitive and dry skin. Helps your make-up last longer. Beauty result: Hydrated skin, with a refreshing effect. Ideal for a clean or made up skin. 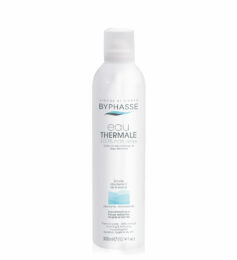 • Hydrates and refreshes a clean or made up skin. • Without alcohol, silicones, parabens. • Formule with natural elements. • For sensitive and dry skin. Ingredients: Aqua (Water), Glycerin, Rosa Damascena Flower Water, Chamomilla Recutita (Matricaria) Flower Extract, PEG-40 Hydrogenated Castor Oil, Parfum (Fragrance), Panthenol, Tetrasodium EDTA, Citric Acid, Gluconolactone, Phenoxyethanol, Chlorphenesin, Sodium Benzoate, Potassium Sorbate, Calcium Gluconate, Citronellol, Geraniol. 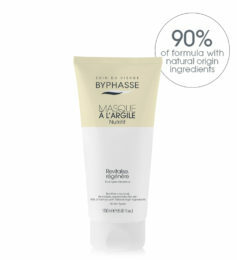 Directions of use: Apply on clean skin for a a refreshing and hydrating effect. 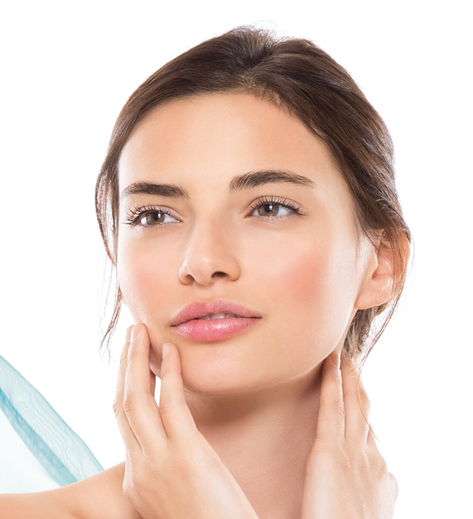 Apply it over your make-up using a brush or a sponge to redraw it. 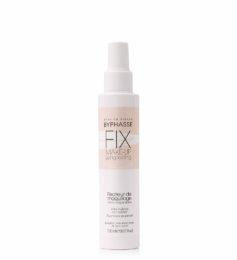 Fix your make-up with the Fix Make-up BYPHASSE. 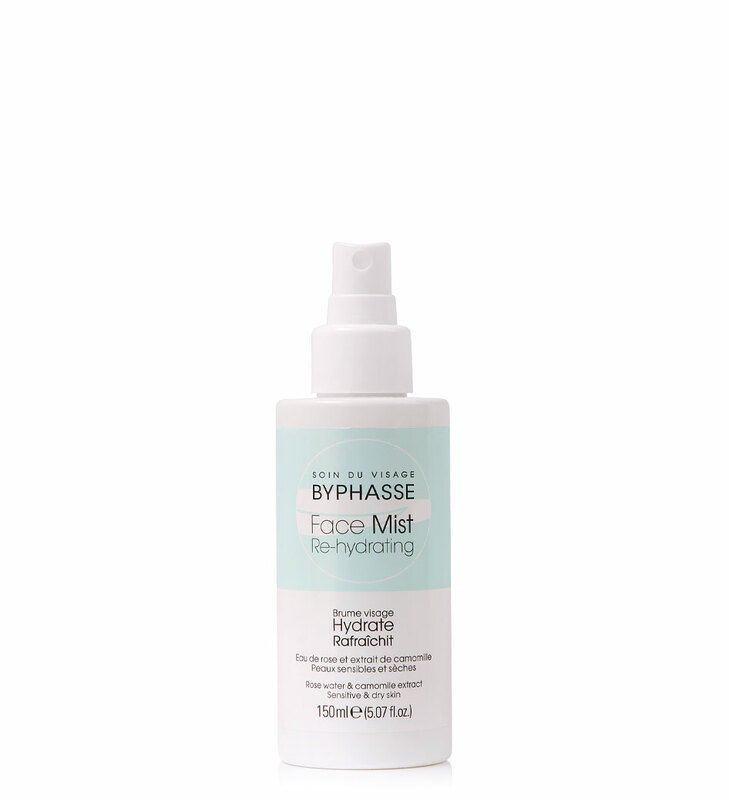 Additional aid: Before applying the Face Mist: Clean deeply the skin with the cleansing wipes or micelar solution or toning lotion BYPHASSE. 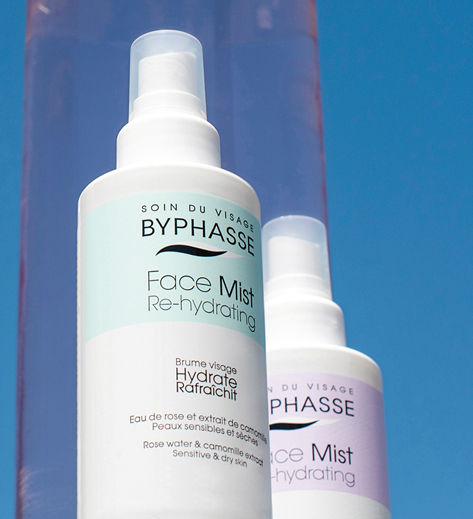 After the application of the Face Mist: Nourish the skin with BYPHASSE facial creams.